Growing up in a very sporty family that, from a very young age, motivated me to start practicing several sports, it is with ice hockey that I quickly and deeply fell in love. Since then, physical activity has been an integral part of my life. I played in competitive hockey for more than 15 years and it is thanks to this sport that my first questions about the human body were born. How to exceed my limits? How to promote my concentration? What kind of food should I eat the eve of an important game? This curiosity initially pushed me towards studies in Physical Rehabilitation at Cégep Marie-Victorin. These years of study have only increased my passion for biomechanics, injury prevention and my need to help others. After two years in the labor market as a physical rehabilitation therapist, I realized that this job was not exactly what I wanted to do in my life. I then decided to go back to school at the University of Montreal and at the same time created myself a place on the women’s hockey team of the Carabins. It was within this large family that I had the opportunity to meet sports specialists and that’s when there was a click, Kinesiologist, this is a profession that would allow me to satisfy my need for knowledge of the human body and to maintain my passion for physical activity and customer service. Since 2014, I can say that I have the most beautiful profession. Every day, I contribute to the well-being of many people and that’s what motivates me to be creative and committed to my clients. Although my sporting background shapes my personality, discipline and leadership, I also have great curiosity about new activities and a thirst for endless knowledge. I therefore include in my speeches the concepts of spinal training, prevention of musculoskeletal injuries and rehabilitation. 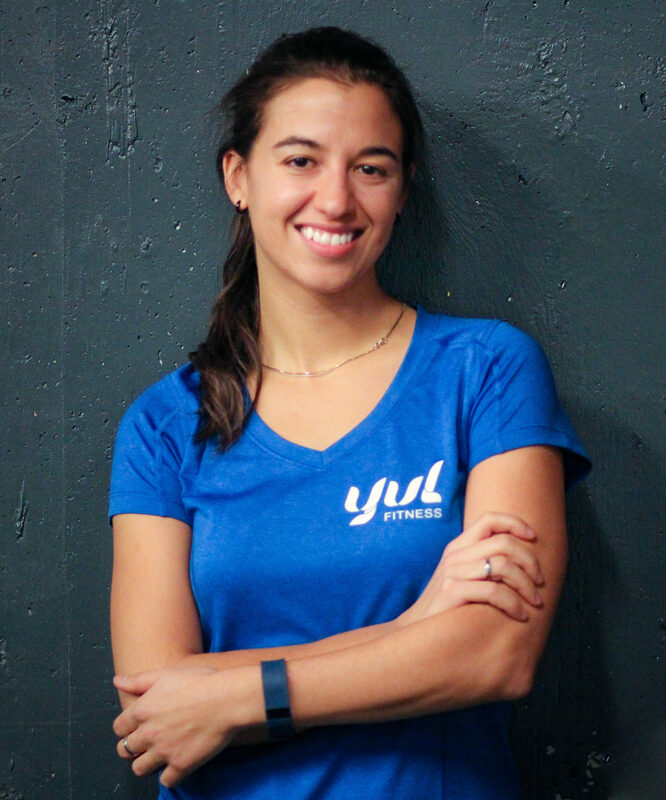 YUL Fitness allows me not only to use all of my knowledge to benefit the health of customers, but also to work in a friendly, chic and professional studio! My mission is to educate people about the importance of prevention instead of healing. 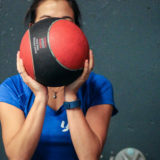 Ready to train with Melissa? Contact her now to make an appointment! Two years in the job market as a physical rehabilitation therapist, this work does not fully represent what I wanted to do with my life. I decided to go back to school at the University of Montreal and at the same time to create a place for myself on the women’s hockey team of the Carabins. It was within this large family that I had the opportunity to meet sports specialists and that’s when there was a click, Kinesiologist, this is a profession that would allow me to satisfy my need for knowledge of the human body and to maintain my passion for physical activity and customer service. Since 2014, I have the most beautiful profession. I contribute to the well-being of many people and that’s what motivates me to be creative and committed to my clients. Although my sporting background shapes my personality, discipline and leadership, I also have great curiosity about new activities and a thirst for endless knowledge. 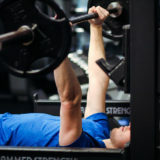 I include in my speeches the concepts of spinal training, prevention of musculoskeletal injuries and rehabilitation.